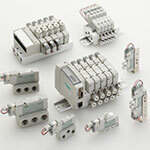 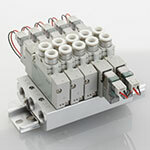 Meet the next class of directional control valves from CKD. 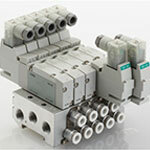 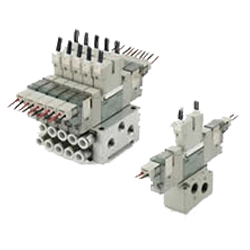 The new 4GR valve series is available as a single valve, mounted on an aluminum manifold, or stack up to 24 valves in one composite base valve block.  Available in 10mm, 15mm, and 18mm sizes, this 2 or 3-position, 5-ported valve line is UR, CE and RoHS compliant and comes in multiple port sizes and wiring options.